Electric Zoo last day cancelled. 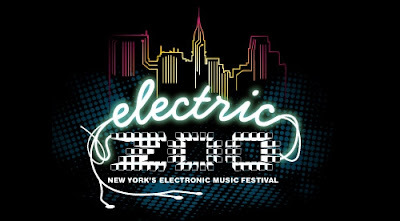 The last day of the electric zoo music festival has been cancelled due to two apparent drug related deaths. Diplos' attempt at breaking the 'twerking' record is no longer going to be possible.